The koala is one of Australia's most popular animals, accounting for the exceptional success of the Australian Koala series that began in 2007. 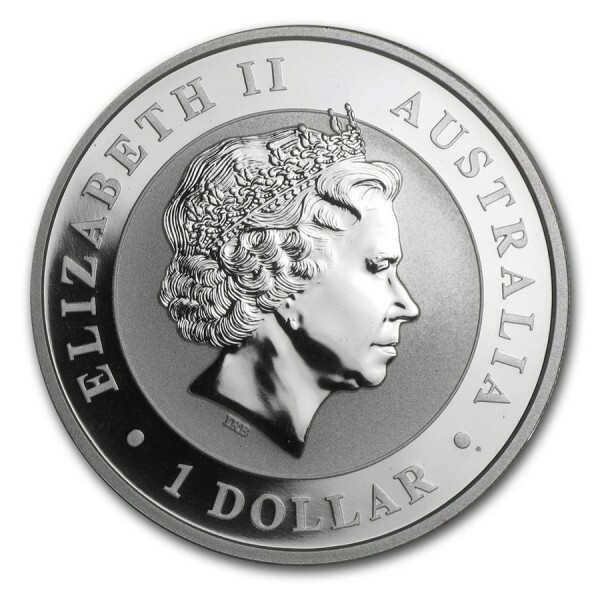 Each year features a new design, adding collectibility to the .999 fine Silver series. Koalas are loved around the world, and now you can bring home your very own Silver Koala. 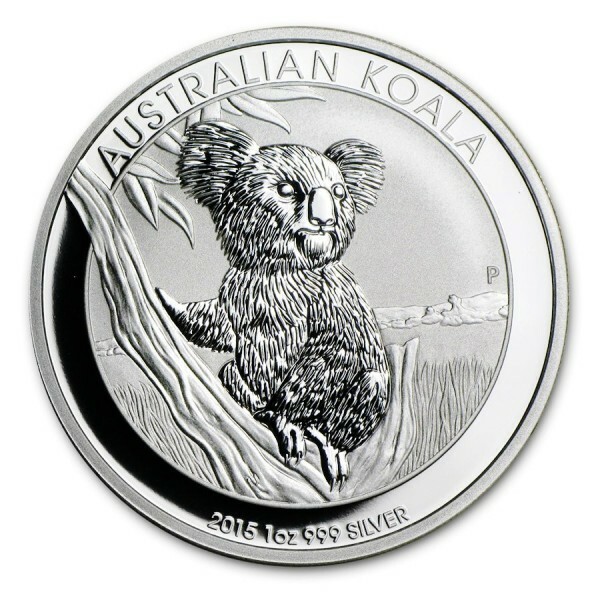 Add this 2015 1 oz Silver Koala to your cart today!